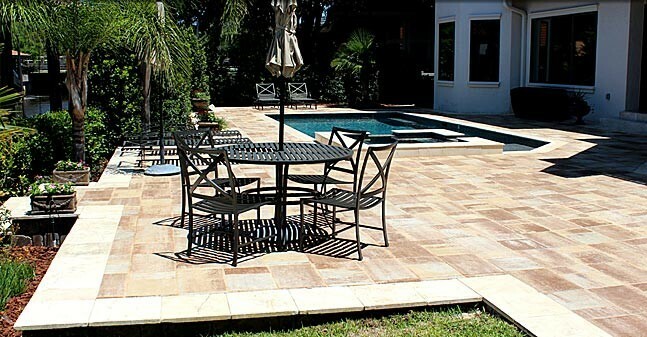 For long-lasting beauty, use Bluestone pavers for patios, courtyards and walkways. 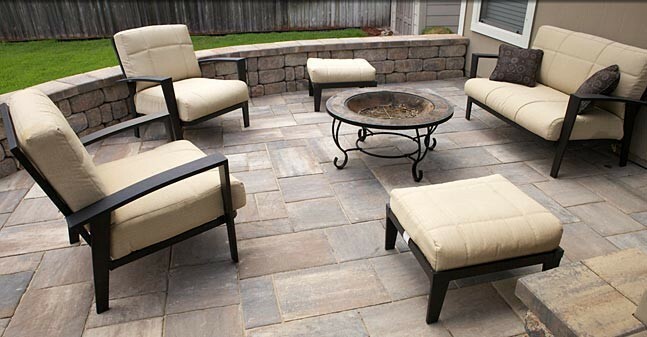 Bluestone comes in a variety of colors and has the appearance of natural stone. 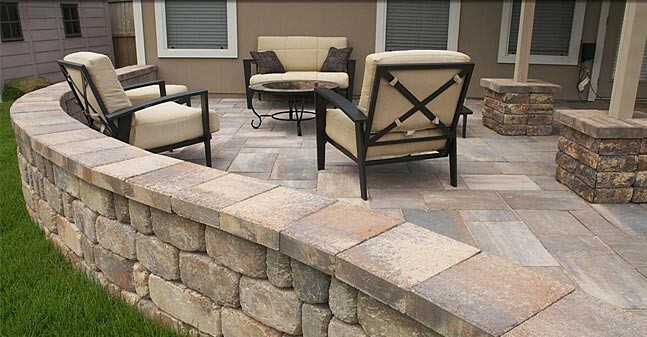 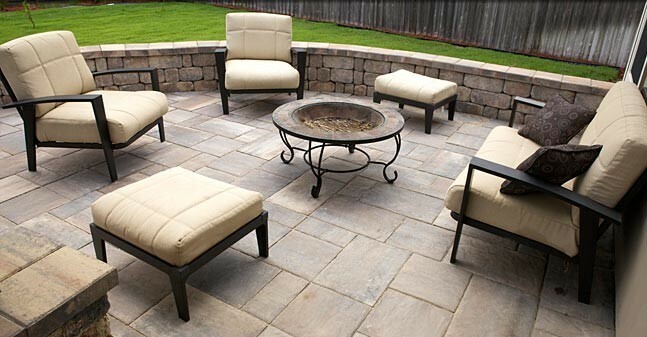 Bluestone pavers are strong, durable, and bold, creating a wonderful addition to any backyard project. 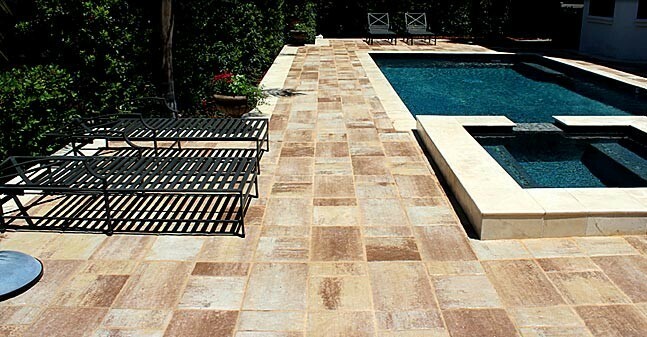 The textured finish of Bluestone pavers creates a non-slip surface, so they are an excellent choice for use around swimming pools or in other wet areas. 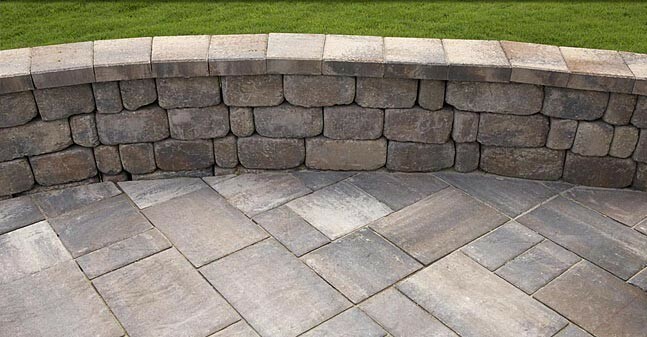 Bluestone's oversized edge spacers create a larger joint space for increased natural stone appearance. 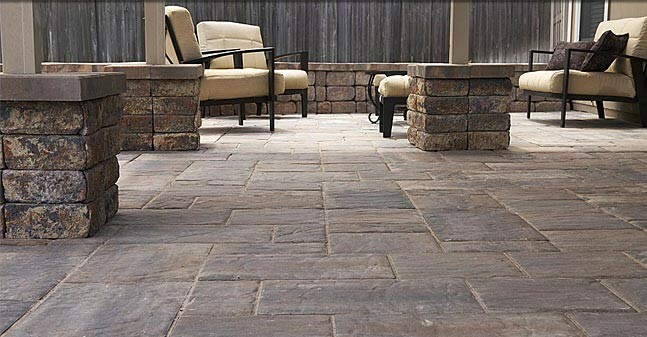 Bluestone Paver Dimensions: 6.5"x13", 13"x13", 13"x19.5"